I.O.I will be wrapping up album promotions at the end of "Dream Concert" on June 4th. Mnet's Produce 101 has also released more details regarding the group's future. 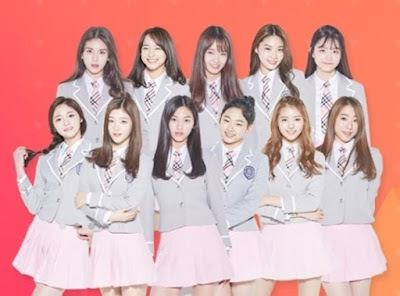 Mnet revealed the group members will be put into units prior to the group disbanding in January next year. Since winning the Produce 101 show, the members were well understood the group will ever only release two mini-albums and singles in 2016. After 2016 is done, the members return to their respective management agencies. This year's "Dream Concert" will feature EXO, Taemin, T-ara, Red Velvet and more. The concert takes place on June 4th.